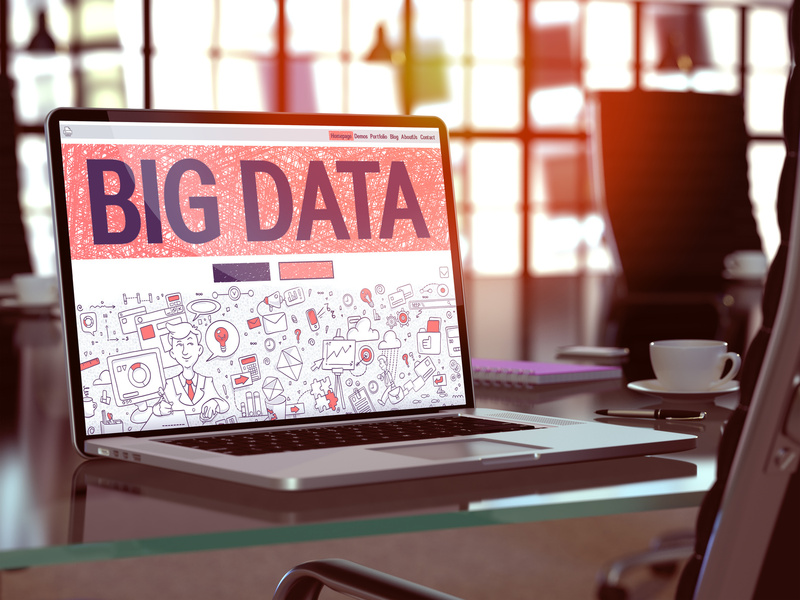 Big Data is the most hyped technological term these days and like any other new technology, it has its own share of drawbacks. This invention has been hailed as the next big thing in the world of technology. But, it is necessary to evaluate exactly what it entails before you can embrace it. There is extensive media attention on Big Data and a lot of importance is being put on collecting data. At the same time, Big Data is hardly used. The task is therefore to investigate whether the cloud can offer the required scalability and agility to handle such huge volumes of data. MIT Technology Review suggests that only about 0.5% of this digital data is getting analyzed. In short, this means that there are millions of businesses which are letting go of the chance to improve their efficiencies. By evaluating this data, these companies could have cut down on costs and attracted newer clients. On the other hand, there is no end to creation of new data every day. Reports suggest that as much as 1.7 megabytes of data is likely to be created per second by the turn of the decade. What is interesting to note is that this colossal amount of data is not making an entry into the cloud. A rather unimpressive amount of on-premise data is getting shifted to the public cloud. So, data has to be actually created in public clouds to be stored there. There are big financial companies which create data on-site. However, they are not keen to shift this data to a cloud vendor facility for security reasons. Besides security risks, the whole task of shifting this data turns out to be a costly affair. While some businesses have kept their data in clouds for many years, those businesses which handle sensitive data tend to store it on-site. Creating a huge data processing center and infrastructure to store this data is both time-consuming and requires manpower. So, data to be analyzed requires a cost-effective and easy-to-use cloud environment. While the cloud has been successful in automating the new technologies and is economical, it does not seem to be totally ready for Big Data. It still entails multiple risks when it comes to shifting data to and from the cloud. There are both security and performance threats when there is a colossal amount of digital content to handle. Besides, in traditional cloud settings, maintenance and designing of the architecture for big data is handled still by clients. If you look at Google for example, it gets 14 distinct types of information which includes, search queries, browser information and ad clicks. To store this huge amount of data, it would need a robust solution which will not fail. A solution like this is hard to get with virtualization. This is because in the cloud, there are different workloads from different businesses which run on one server. The hypervisor which promotes virtualization obstructs big data performance. The processing power gets shared among various hosts and causes a “noisy neighbor” effect. The same architecture seeks to satisfy multiple customers and therefore fails to handle Big Data properly. So, on the one hand, creating an on-premise data processing center is expensive and time consuming; on the other, a virtualized cloud is not reliable. Big Data and technological innovations like it are found to arrive in three waves. Infrastructure is the first wave which is the foundation for big data. The second wave refers to tools which can enhance technological power. The third wave refers to applications. Since the tools and infrastructure are already there, now the time has come to optimize big data applications for cloud use. Unlike the traditional cloud which suffered from security and performance issues, the bare metal cloud guarantees security and predictable performances. So, there will not be any noisy neighbors and businesses can analyze big data using dedicated hardware. As the uncertainty is removed, the costs are reduced and the security threats minimized. This has made the cloud ready for embracing big data. The next generation clouds are providing a high degree or orchestration and automaton. This covers everything, whether it is configuring applications or managing software upgrades. So, it is time for the architects of Big Data to consider the cloud as the key medium for analyzing such data. This change will help businesses to analyze huge amounts of data faster and in a cost-effective manner.